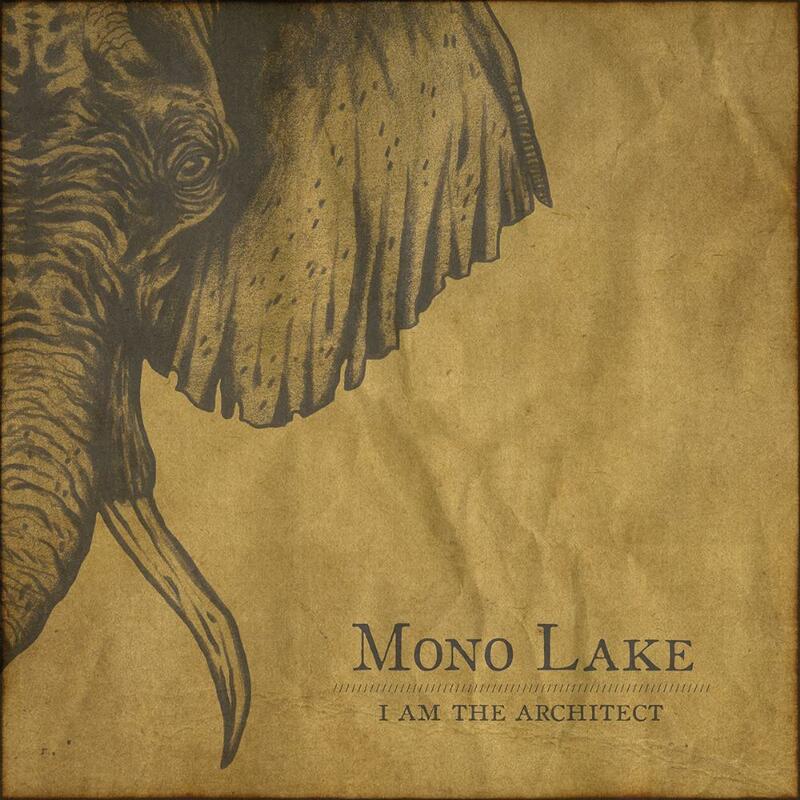 I AM THE ARCHITECT is a post rock band from Münster, Germany formed in 2007 by Johannes Thielsch (drums), Jakob Steffan (keyboard, samples), Marc Löhe (bass), Jörn krüßel (guitar) and Matthias Brinkmann (guitar). 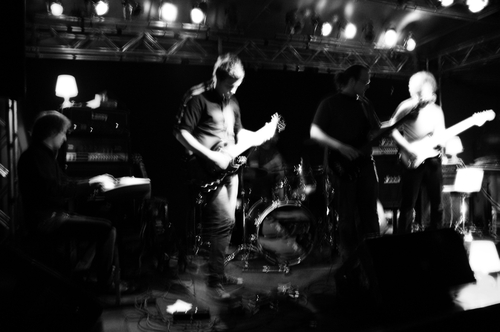 Their music takes influence from modern post rock bands, shoegaze and classical music. 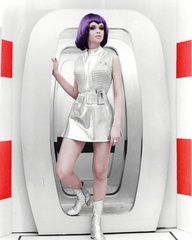 In May 2008 the band released their debut EP entitled "11" which they recorded, produced and mixed. The album was released for free download through the net label Lost Children though a physical copy can be ordered through the band's myspace. It was also known that a few months after their release Matthias Brinkmann parted ways from the band. I know what you're thinking: not another Post Rock guitar band with a silly name! But these guys are head and shoulders above the usual twin-guitar MOGWAI clones, and their four-song debut EP shows a lot of promise over its brief thirty-minute length. I'm convinced the global proliferation of likeminded bands can be explained by the disarming (and usually misleading) simplicity of the signature Post Rock style: the chiming guitars; the atmospheric halo of ENO-influenced ambient effects; the dignified 4/4 tempos slowly rising to massive, feedback-soaked climaxes; so forth and so on. The only measure of relative quality is how well the clichés are applied, and by that yardstick this German quintet has at least two advantages over their peers. Firstly, they invest the necessary time in writing music with genuine melodic interest: entirely instrumental of course, but leaning less hard on the usual Post Rock crutch of noisy epiphanies. Each of the four tracks here is structured almost like an actual song, with moody lead guitars often taking the role of a vocalist. Listen to the surprisingly relaxed and upbeat into of "Quit", leading to the beautiful abyss of "Remote Control": a stately but powerful anthem worthy of inclusion on any PORCUPINE TREE album. The very pretty "Silence, Silence" is an unexpected change of pace, followed by the more traditional Post Rock apotheosis of "Solitude", closing the EP on a strong note. Secondly, unlike many newcomers on the Post Rock bandwagon, these guys know their way around their instruments. This is a very tight ensemble (especially evident in the rhythm section), with real chemistry between all five players. And the addition of understated keyboards is a definite boon. My conservative three-star rating reflects not only the brevity of their first recorded effort, but also its obvious untapped potential. It's hard to gauge how well the music might be sustained over a full-length album, but for now the quintet is standing relatively tall among the growing number of new bands jostling for space beneath a very crowded Post Rock umbrella. My first reaction after listening to this album is simple. So I am going to keep this review relatively simple. This is excellent study music! I say this because I was thrashing this throughout my studies today, or actually marking student's work, because I teach at college level. I got the marking done and enjoyed the music so it achieved its purpose. It is background music in this sense and I am not a fan of this type of music, certainly I would rather actual songs that I can sit down with and really analyse. However, It is what it is. Very well accomplished musicianship with emotional charges that climax and descend over a soaring wall of sound. A 30 minute EP that show great potential for albums to come in the Post/Math genre. The Album artwork is rather bland but the music is exciting. The way it begins, a track called 'Quit', with a minimalist piano and a beautiful guitar motif is very relaxing and calming to the senses. Steffan's keyboards are fabulous on this track, very inventive and relaxing. There are some strange samples heard, perhaps bringing to mind a peaceful walk along the river or a strenous mountain climb to the clouds. Many images may flash through your mind during this album. I thought of images of clouds merging, waterfalls cascading down and splashing into fountains, a space walk among the stars, and even a fire burning up forests. The image is thought provoking and you can take from it what you wish and the music never loses substance. It is never overbearing, rather a subtle approach to the genre, the drum patterns are deceptively simple and never overtake the effect of tranquility and peace that the EP exudes. There are very few actual highlights to take note of, because the whole album tends to merge into one track, blending seamlessly, although I adored the guitar work and structure of 'Solitude'. The way that Jörn Krüßel and Matthias Brinkmann's guitars sing and sweep across the metrical time signatures of drum and bass is exhilarating. A wonderful well executed piece of music that draws the listener in. And it ends with a swooshing sound that criss crosses between the headphones. 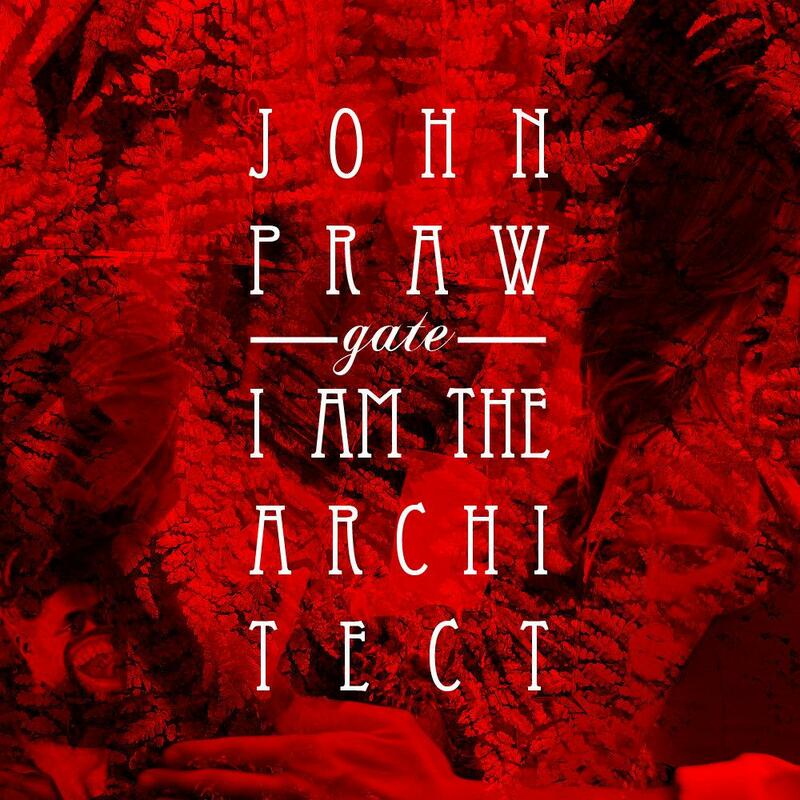 There is compelling power on this album, the way that it builds, rising and falling in crescendos and certainly it is one of the better instrumental albums I have heard in recent years. Better than 'Ommadawn' by Mike Oldfield which I found to be rather a mediocre album despite the ravings on the PA here. However, if you are into this type of music I suggest first listening before purchase. 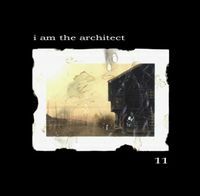 On the subject of I Am The Architect's debut, there are some wonderful moments on the EP and it perhaps deserves many repeat listenings before rating, but my initial reaction is to award it at least 3 stars, because undoubtedly the innovation and musical structure of the album as a whole piece is rather remarkable.